T-Mobile has started testing an in-home internet service that will cost consumers $50 per month. Initially, the service will only be available to “a limited few T-Mobile customers” on an invite-only basis. The company says its goal is to connect up to 50,000 households this year, mainly in rural and underserved markets. 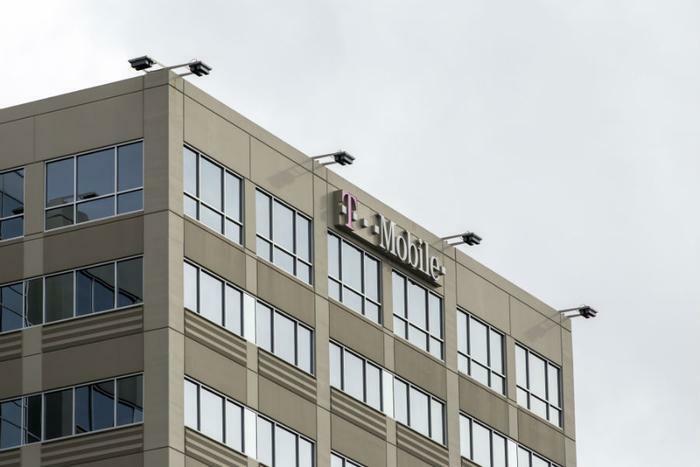 T-Mobile said its plan to deploy 5G home internet on a larger scale is riding on the approval of its pending merger with Sprint. The service will eventually be supported by the faster 5G network, which the companies have argued can only be deployed if the merger is cleared. “If T-Mobile’s pending merger with Sprint is approved, with the added scale and capacity of the New T-Mobile, the Un-carrier plans to cover more than half of U.S. households with 5G broadband service – in excess of 100 Mbps – by 2024,” the company said in a press release. In response to concerns that the merger will limit competition and raise costs for consumers, the carrier has repeatedly claimed that the opposite will be true. In its announcement of the pilot, T-Mobile once again highlighted the potential savings for consumers. “Today, consumers typically pay around $80 per month for wired in-home broadband service – $960 per year. Thanks to lower prices and more competition, one economist estimates that the New T-Mobile will save customers up to $13.65 billion a year on home broadband by 2024,” the T-Mobile said. The company said it has already started sending invitations to customers eligible to participate in the pilot. Customers won’t have to pay for the LTE receiver / router that will be sent to them by T-Mobile. However, they will have to set it up themselves. Next week, the FCC will take its final round of comments on the proposed merger of T-Mobile and Sprint. The pilot appears to be a way of demonstrating how the combined company can eventually use 5G connectivity to provide internet that is capable of competing with cable companies.